Effective strategic planning is the foundation for success in healthcare. Markets continue to change. Unfortunately, the rules of the game keep changing as well, and not necessarily in line with market dynamics. To maintain a strong base for growth, your organization has to be able to react within this fluid environment. The strength of any professional services firm is the team. Our team brings an unsurpassed breadth and depth of experience to every project. We have significant experience providing a broad range of advisory services to a spectrum of clients located across the country. 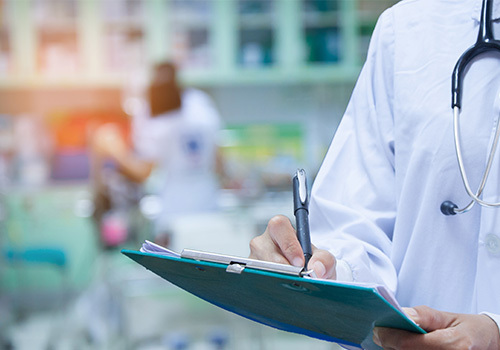 Capital Healthcare Planning offers a full complement of advisory services designed to support our clients as they position their organization for the future. "We worked with Capital Healthcare Planning on a demand planning engagement supporting a major expansion of our campus. Their comprehensive and data-driven approach allowed us to move forward with the investment and to feel confident that our plans were based in reality, strategically sound, and geared to the future evolution of healthcare delivery." "Capital Healthcare Planning has essentially become part of our organization. Their commitment to acting as part of our team has made them an integral piece of our strategic decision making process."